If there’s one thing Peppa loves more than jumping in muddy puddles, it’s reading a great book. But she’s read all her old favourites so many times that they’ve got boring. 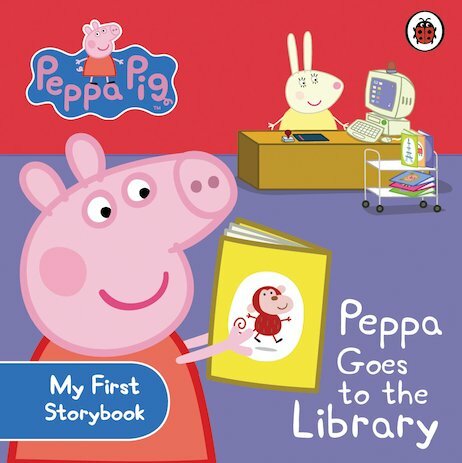 This little piggy needs some brand new stories to sink her teeth into! Join her on a fun-filled library trip to find them! 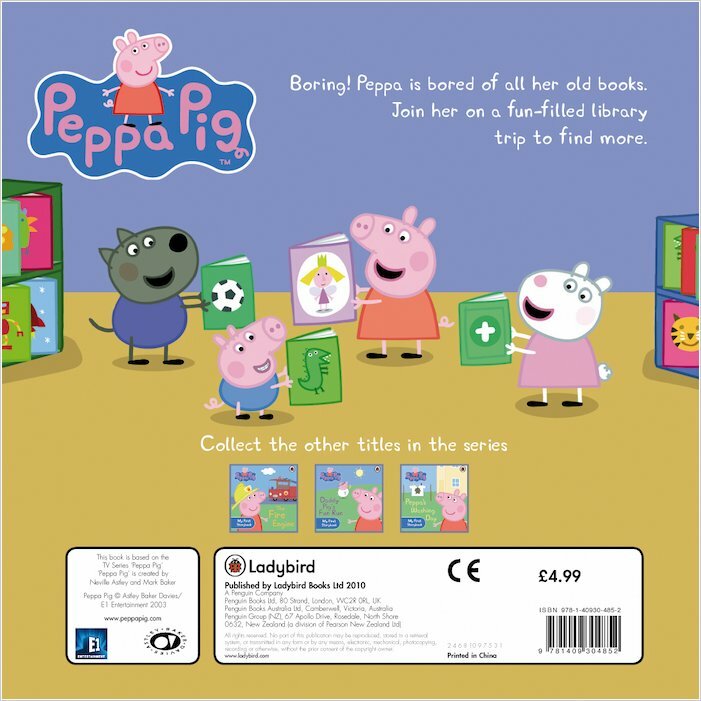 A delightfully wry and comical storybook starring everyone’s favourite bossy little pig, in which children can spot and name colourful objects and count up the books on each page. 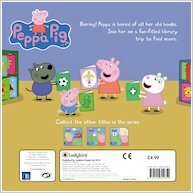 Introducing all the different aspects of the library, it will inspire every budding reader to make their own library visit. Here’s a summery Peppa word puzzle for you to solve.